It’s been a grand old celebration of color, this week here at The CSI Project. We’ve had a great time viewing all of your red, white, or blue projects. There were wreaths, flag art, clothing, lighting, tablescapes, treats, home decor, and more–all inspired by America’s favorite colors! who blogs at Positively Splendid. With two little girls, I immediately fell head over heels for this darling little dress! I cannot imagine a better outfit to wear on the 4th of July! I adore the vintage, rustic feel of this entire project. What a transformation! There doesn’t exist a single element of this porch that isn’t absolutely swoon-worthy! What an incredible space. If going for a run is what it takes to find roadside treasures like this, sign me up! I love that she took a castaway, fragmented item and turned it into something truly lovely. These flowers are gorgeous, and that little flag bunting? Cute beyond words! What a terrific way to greet guests at your front door. Printables make decorating for holidays such a snap, and this one is particularly charming. 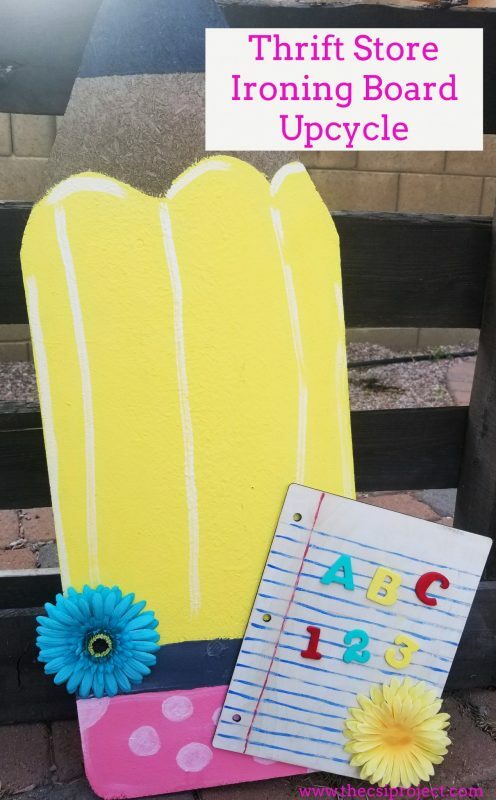 My kiddos would absolutely love to help put together some of these little guys to adorn our front porch! I can’t imagine a more festive treat to serve at a 4th of July gathering. This colorful creation would look terrific on any mantel. I can see this being a great option for any number of holidays! I adore any project that transforms ordinary ingredients into something fabulous, and this is certainly one of those. What an inexpensive, yet dynamic, centerpiece option. Everything about this is so festive and fun! I love the button spray of “stars”. Along with the winners of our Red, White, or Blue Challenge, we get to pick a winner of the weekly giveaway. This week, our giveaway sponsor was Crafty Cupcake Girl. And congratulations to all of our featured winners. You can get your winners’ buttons HERE. We’d like to extend our thanks to guest judge Amy Bell from Positively Splendid, and to giveaway sponsor Lilli of Crafty Cupcake Girl. We’re so glad you spent the week with us here at The CSI Project! Thanks for making this challenge and giveaway possible. the winner and see what they have chosen from my shop!! Thanks again for the fun week! What a fun challenge! Thanks for selecting my porch as one the top ten! And, good choice on the bustle dress…it was adorable!! I LOVED this challenge! So many great ideas! Thanks for hosting! Yippee!! Love being in the top 10!! Wow – what an honor to be included in the top 10! Thanks for hosting so many fun challenges that inspire me weekly!! YIPEE! I am thrilled to have my ribbon topiary in the top 10!!! Thank you thank you!!! YIPEE!!!! I’m thrilled my ribbon topiary made the top 10!!! Thank you thank you!!! I love the dress and all are great ideas! I am doing the tin can windsocks with my boys TOMORROW!! LOVE that bustle dress! So cute! Oh my gosh. I am a winner?! This is the first time I’ve ever won anything, ever. What a lovely surprise! Wow! 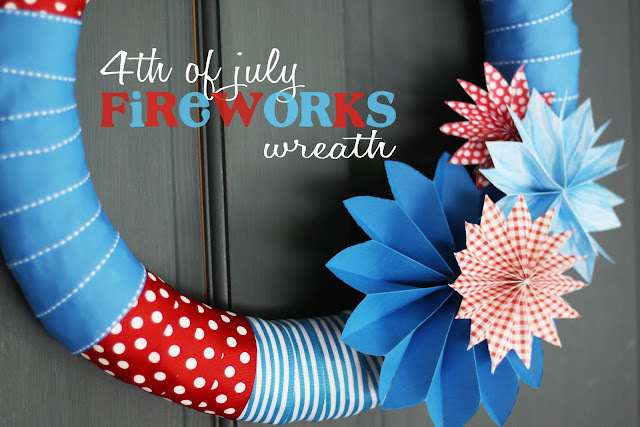 Thanks for picking my fireworks wreath AND my printable for the top projects!! Such a fun surprise today! Thanks Amy for picking not one but TWO of my projects! What a banner day, the stairs and the old glory sign (I promise my entire house is not red, white and blue!). That was a really fun challenge topic, thank you again.